Makeup is my passion. I create endless looks for a flawless face. 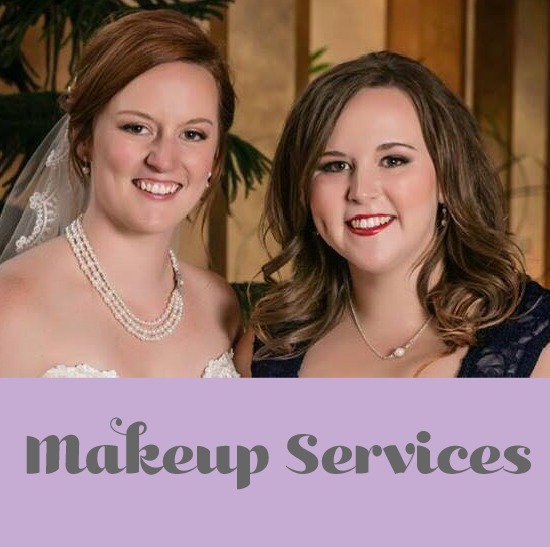 Whether you choose traditional or airbrushed makeup, you will be pampered from the beginning to the end! Whatever the occasion, your long-wearing look, which includes contouring, lashes, and even a to-go lipstick for touch ups throughout your day, will stun! 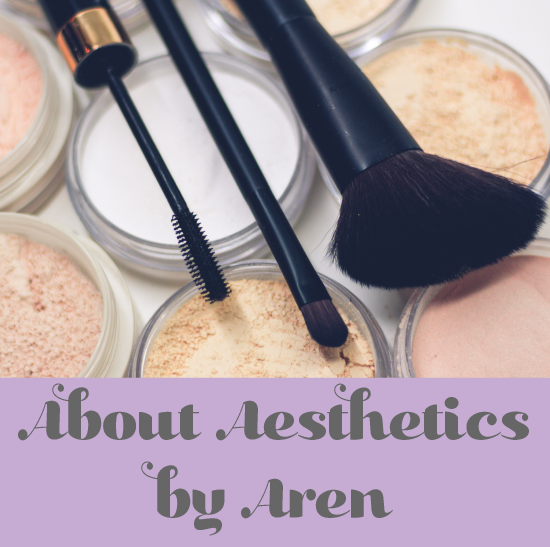 With my professional technique and luxury cosmetics, you'll be confident and in love with your look from start to finish! Skincare is my passion. I will customize a facial to specifically address all of your skin goals. 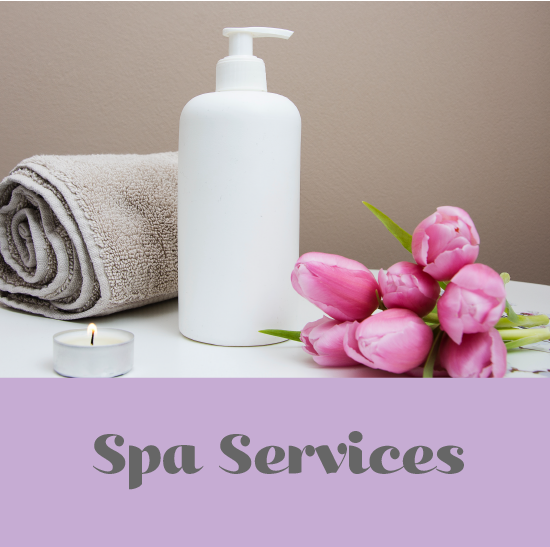 You can also purchase skincare for at-home use. I am proud to say I exclusively use Only YouRx skin products!